As global consumer trends and demands continue to shift at an escalating pace, a new Forest2Market report shows that both structural and temporal market shifts in recent decades have impacted the markets for wood fiber residuals. The report, Changes in the Residual Wood Fiber Market 2004 to 2017, analyzes data from the US Forest Service, Forest2Market’s proprietary database of timber transactions and other scientific research in the US South and the Pacific Northwest (PNW) to understand the relationship between the supply and demand of wood residual materials over a 14-year period. The report was commissioned by Resources for the Future (RFF), the US Endowment for Forestry & Communities, Inc.(Endowment) and the National Wooden Pallet & Container Association (NWPCA). The structural decline in printing and writing papers and other end products derived from hardwood fiber. Buoyant demand for softwood fiber driven by strong pulp markets and bioenergy in the form of pellets. Renewed softwood lumber demand and announced capacity in the US South present challenges, though more for landowners than producers of residuals. Fiber constraints in the PNW that have hindered growth and led to stagnant, but stable markets. 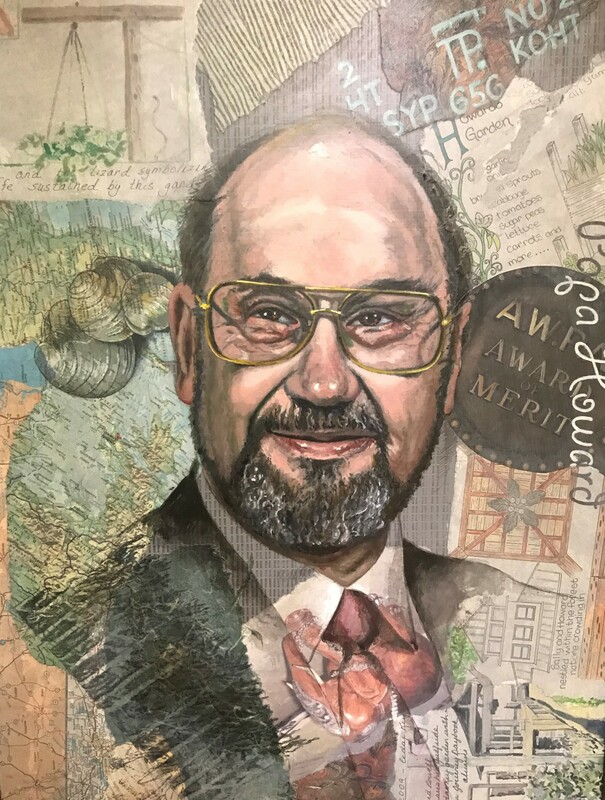 Since Howard Powell's vision became a reality in 1969, Timber Products Inspection (TP) has been delivering confidence to the forest products industry through its auditing and lab testing services. Wood Packaging became a part of TP's business in 1990 when the NWPCA chose TP for auditing their newly developed SPEQ program (Specialized Pallets Engineered for Quality). In 2001, ISPM 15 was introduced in the U.S. and TP was on the forefront in attaining ALSC accreditation to perform audits in this important program. As we move forward into the future, TP works to stay on the cutting edge in providing the best service that our people and technology can offer. We are determined to always be the best at delivering confidence to the forest products industry. For a facility to use commodity lumber to build IPPC conforming WPM, the lumber must have an HT mark on each piece when received at the facility. 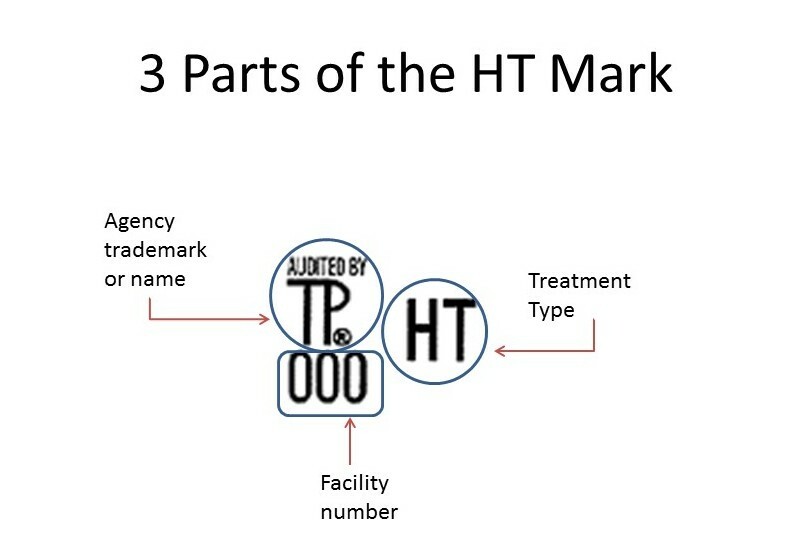 The HT mark is comprised of three parts as shown above. Additional information such as grade identification may be present, but the mark must have the three required elements. If you have purchased HT lumber that arrives without this mark, you should keep the bundles intact and contact your supplier to arrange for replacement of the unmarked material.